Save on your next flight from SJD to ANU when you book through Travelocity. Need a last-minute flight to St. John's? Travelocity offers discount airfare no matter when you book, even on popular routes such as Los Cabos Intl. Airport to V.C. Bird Intl. Airport. Whether you need a direct or indirect flight, you can trust Travelocity to provide you with the best prices for SJD to ANU flights. Top Flights from Los Cabos Intl. Top Flights to Los Cabos Intl. Explore St. John's with Travelocity's Travel Guides to find the best flights, cars, vacation packages and more! 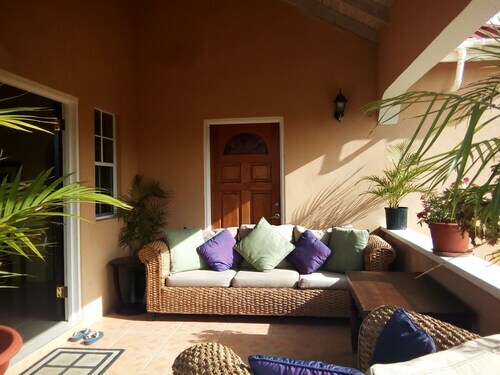 Situated near the airport, this guesthouse is 2.8 mi (4.6 km) from Sir Vivian Richards Stadium and within 9 mi (15 km) of St. John's Cathedral and Fort James. Dickenson Bay Beach and Stingray City are also within 9 mi (15 km). Situated in Osbourn, this romantic vacation home is within 1 mi (2 km) of American University of Antigua and Dutchman's Bay Beach. Kitesurf Antigua and Jabberwock Beach are also within 2 mi (3 km). 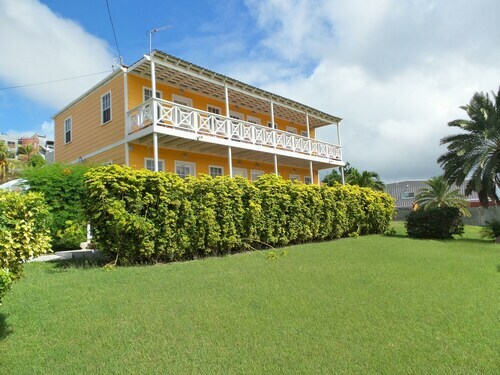 Situated near the beach, this apartment building is within 3 mi (5 km) of Dutchman's Bay Beach, American University of Antigua, and Cedar Valley Golf Club. Recreation Ground and Kitesurf Antigua are also within 3 mi (5 km). 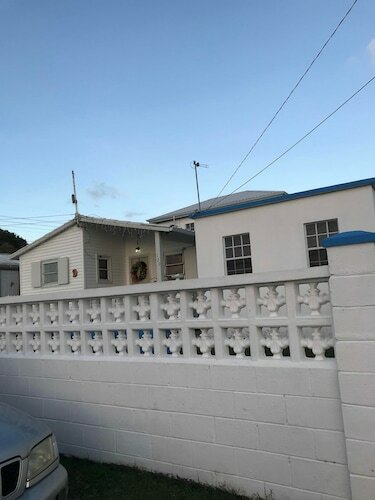 Situated in St. John's, this apartment building is 1 mi (1.6 km) from Cedar Valley Golf Club and within 3 mi (5 km) of American University of Antigua and Antigua and Barbuda Institute of Information Technology (ABIIT). Dutchman's Bay Beach and Kitesurf Antigua are also within 3 mi (5 km). See all 244 Properties in V.C. Bird Intl.